Smell of healing. This massage is intended to relieve stress & ease tension leaving you relaxed and peaceful. 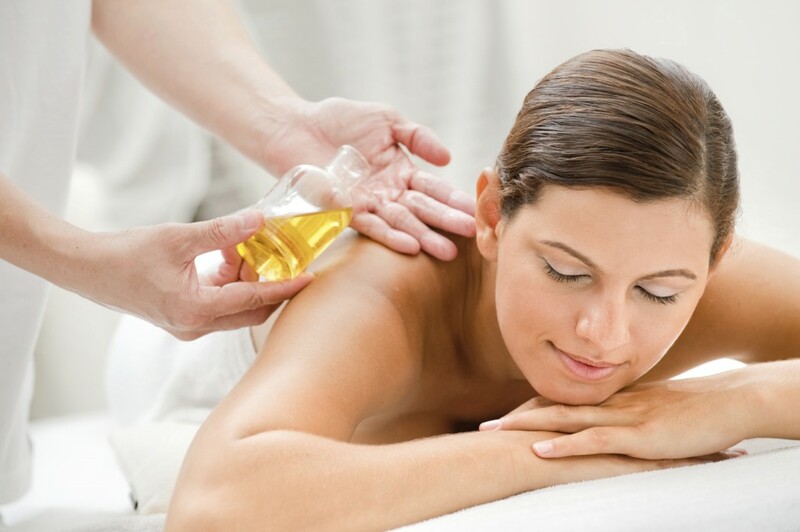 Aromatherapy massages use essential oils extracted from all natural elements such as fruits, flowers, leaves, seeds or berries that have therapeutic properties combined with the healing power of massage therapy. The massage has powerful effects on physical, emotional & the mental being leaving a harmonized body.